Corrective surgical procedures help patients by permanently restoring areas of the face and body that have been affected by scarring, deformity, genetic, or medical conditions. Corrective surgical procedures such as ear pinning, mole removal, and scar or Rhinophyma revision can offer patients a renewed sense of self and an overall improved self esteem. Cosmetic surgery is commonly used by people who simply want to feel back to themselves, whole, or normal again. For many patients, aging is the factor that has made them just the slightest bit uncomfortable in their own skin; for others, there are alternative contributors to this emotion. People with scars from physical trauma or surgical procedures, for example, frequent our office seeking our skilled surgeons to help lessen the appearance of their disfigurement. For other patients genetic or natural causes have made them feel the need to modify their appearance slightly. 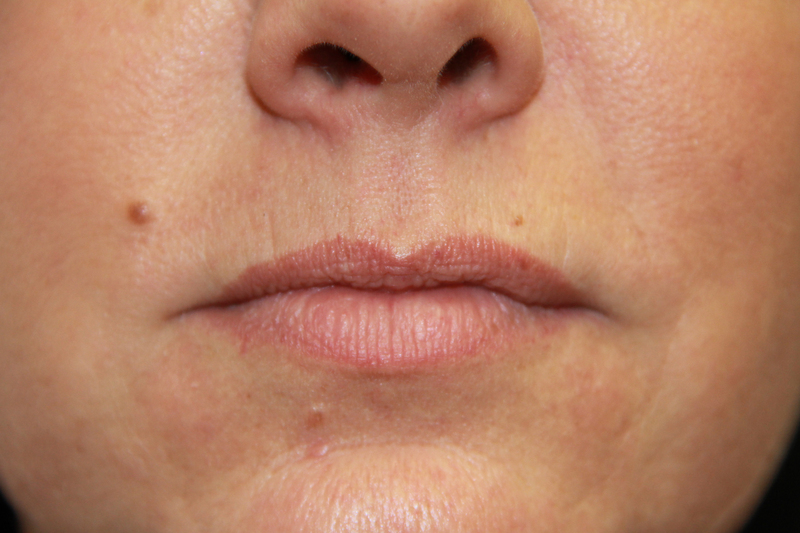 These are patients who may want to adjust the angle of their ears, or remove unnecessary features caused by genetics, such as in the cases of cosmetic mole removal or skin refinement for Rhinophyma patients. 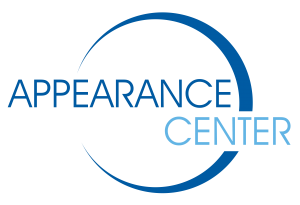 Whatever is calling you to make a change, Appearance Center cosmetic surgeons can help. They will listen to your concerns, cosmetic goals, and lifestyle details to help determine the best treatment options for delivering you beautiful, safe, and customized esthetic results. Cauliflower ear - to correct an acquired deformity in the upper ear, caused by blunt trauma. Our ENT Facial Plastic Surgeons are expertly trained to carefully alter or restore the shape of the ear, in order to create a more subtle and attractive appearance. If you believe you are a candidate for ear correction surgery, contact one of our expert surgeons for a personalized consultation. Rhinophyma correction is a type of nose surgery designed to lessen the appearance of the physical characteristics of Rhinophyma. These characteristics are most commonly a symptom of sever Rosacea. The appearance of these characteristic can leave patients feeling uncomfortable, insecure, and ready for a change. Our expert facial plastic surgeons help reduce the signs of Rhinophyma by methodically removing the excess skin and carefully reshaping the nose to a softer and more proportionate size. If you have signs of rhinophyma and are ready for a change, an Appearance Center facial plastic surgeon can help. We are experts with surgical reconstruction and can help you achieve ideal results. Scar correction helps reduce or eliminate the visibility of existing scars. There are several types of skin, several types and sizes of scars, and subsequently, several treatment options for scar correction. While there are some nonsurgical treatment options for scar revision, such as dermabrasion, microneedling, radiofrequency devices, and steroid injection, surgical treatment for scar correction is, in some cases, the preferred recommendation by our board certified surgeons. During surgical scar correction, a board certified plastic surgeon, will create a cut and reorientate the direction of the wound, suturing it methodically to create a more cosmetically appealing result. If you are interested in a cosmetic consultation for scar correction, our cosmetic surgeons can assist. Your surgeon will review the scar, listen to your expectations, and make the best recommendation for the most effective treatment. DO APPEARANCE CENTER COSMETIC SURGEONS ADDRESS SCARS ON THE BODY? Yes. To some extent. 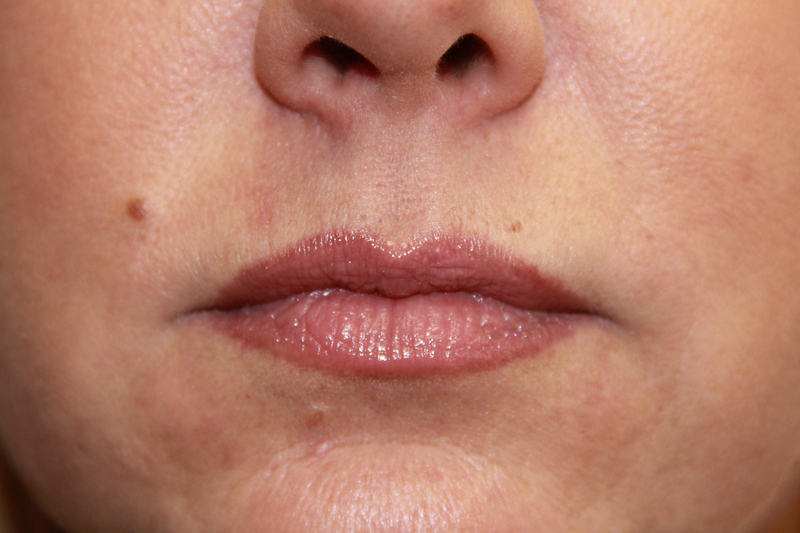 Appearance Center facial plastic surgeons treat many patients with scars on the body. However, there are some instances when our surgeons refer body treatments to medical colleagues, more suited to assist. This is how we ensure that our patients receive the absolute best treatment possible. Appearance Center surgeons are particularly familiar with cosmetic mole removal. Because of our commitment to skin health, our physicians provide skin checks and medical treatment for malignant growths. They also provide skilled cosmetic treatment for non-cancerous moles. There are multiple methods for removing a non-cancerous mole. If you have any question about the size or location of your mole, seek the advice of an Appearance Center plastic surgeon. Our surgeons spend most of their days rebuilding patient faces after the effects of skin cancer. They are specifically trained to identify skin cancer, removing it ever so carefully, in order to provide a result that shows minimal scarring from sutures. They are also experts at delivering meticulous results in the cosmetic removal of moles. If you would like to remove a noncancerous mole in a particularly sensitive or visible area, our appearance center cosmetic surgeons can help.